The perfect starter package for sealcoating residential driveways. Save time and reduce waste with this anti-leak, anti-drip 2.5 gallon crackfill pour pot. 55 gallons of commercial grade coal tar asphalt sealer. 5,500 square feet of coverage. Elasta-Fill liquid crackfiller is used for filling cracks on any asphalt surface. Add the whole package to your cart and save 5% on the equipment! Looking to start a driveway sealcoating business, or have a very long driveway of your own you need to maintain? This is a great package to start your business off! The Ryno Brushes will make short work of cleaning cracks and debris off driveways. The AK55 Drum Sprayer is one of our best-selling pavement sealing machines. Take advantage of our experience and get a machine that really works, designed and manufactured by people who actually use it! Add in two 55-gallon drums of commercial-grade asphalt sealcoat and you'll get an edge over your competitors with some of the fastest-drying sealer available in the marketplace today. Each drum will do 6 to 8 four-car driveways, with a coverage rate of 100 square feet per gallon. Our case of crackfiller will give you enough product to do several driveways without having to run back to the store. Use it with the included AK2.5 pour pot to make short work of crack filling. When you have a driveway, proper maintenance will extend your asphalt's life for years to come. With periodic crackfilling and sealcoating, you can make sure that you won't have to replace your asphalt any time soon. This equipment and supply package gives you everything you need to easily maintain your driveway. If you need a simple business starter, this package gives you an easy-to-use sealcoating system that lets you sealcoat directly from 55-gallon drums. It is a great starter system to get acquainted with the process of sealcoating and turning it into a business! 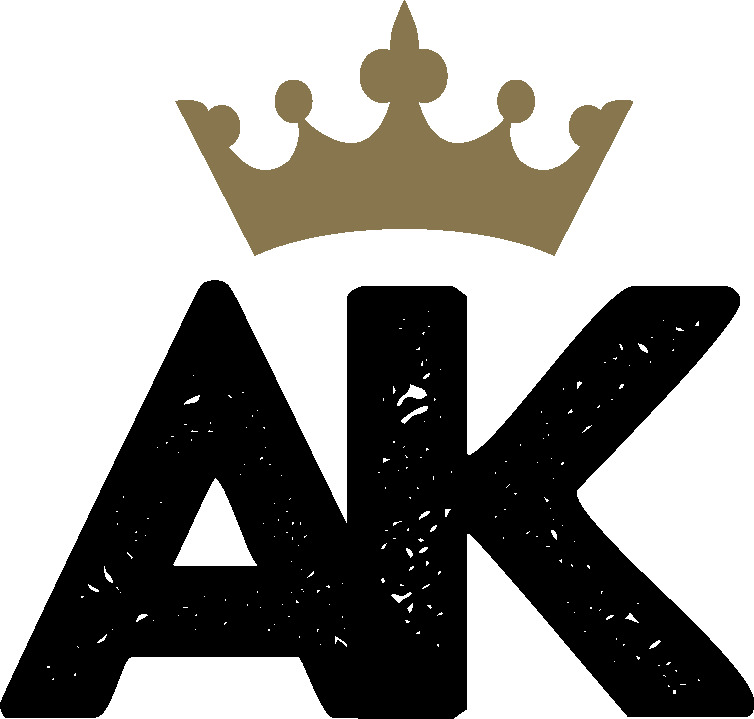 AK Spray Systems are ONLY compatible with REFINED COAL TAR EMULSION WITH NO ADDITIVES. If customers choose to use any other type of product, we cannot guarantee a system will work at its full capability nor can we warranty a system when any, other than REFINED COAL TAR EMULSION WITH NO ADDITIVES is used.